We have tabled and bookmarked the local jurisdictions and government resources we routinely use in our practice right here on our website. 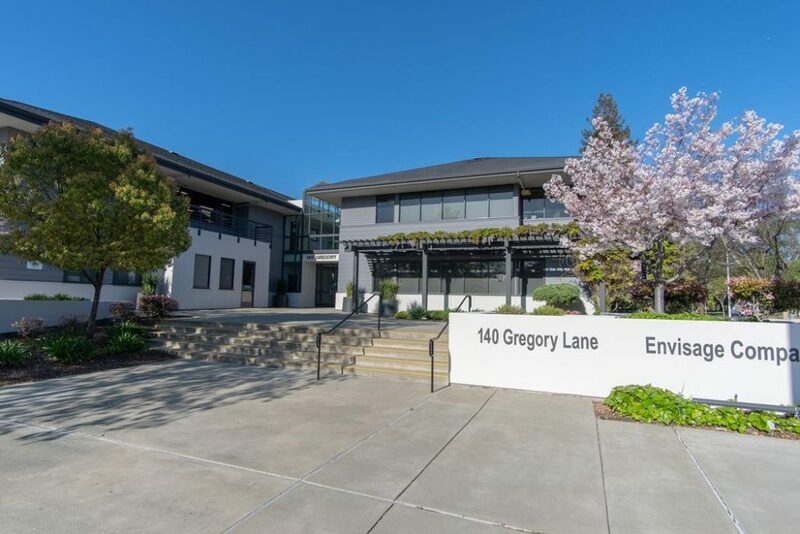 The Walnut Creek East Bay Office Team has valuable relationships with key officials. Access to information and the right people who can explain municipal codes and regulations expands our clients’ capabilities, reduce risk, and facilitate progress. We want our clients to call us for questions; we are happy to relate our experiences and refer them to the right people. 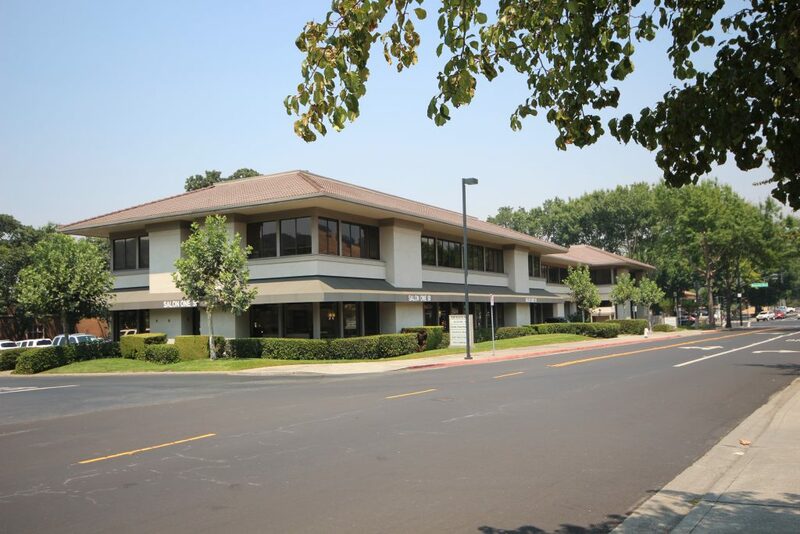 Below you’ll find all the resources for the City of Walnut Creek, click the links for more information. 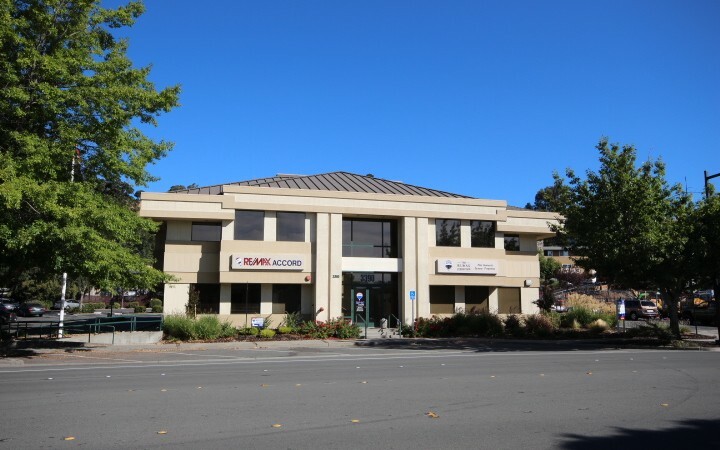 Great location on the corner of Stone Valley Road and Danville Boulevard. 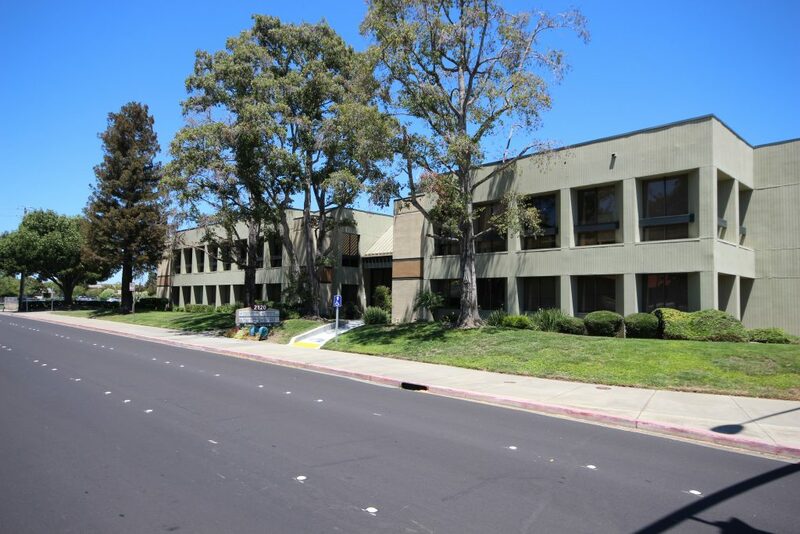 Over 4,000 sf just leased at 1220 Oakland Blvd in Walnut Creek. Below you’ll find all the resources for the City of Fairfield, click the links for more information. 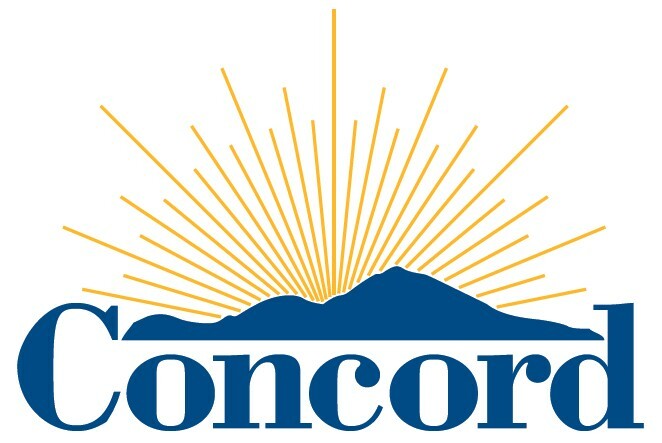 Below you’ll find all the resources for the City of Concord, click the links for more information. 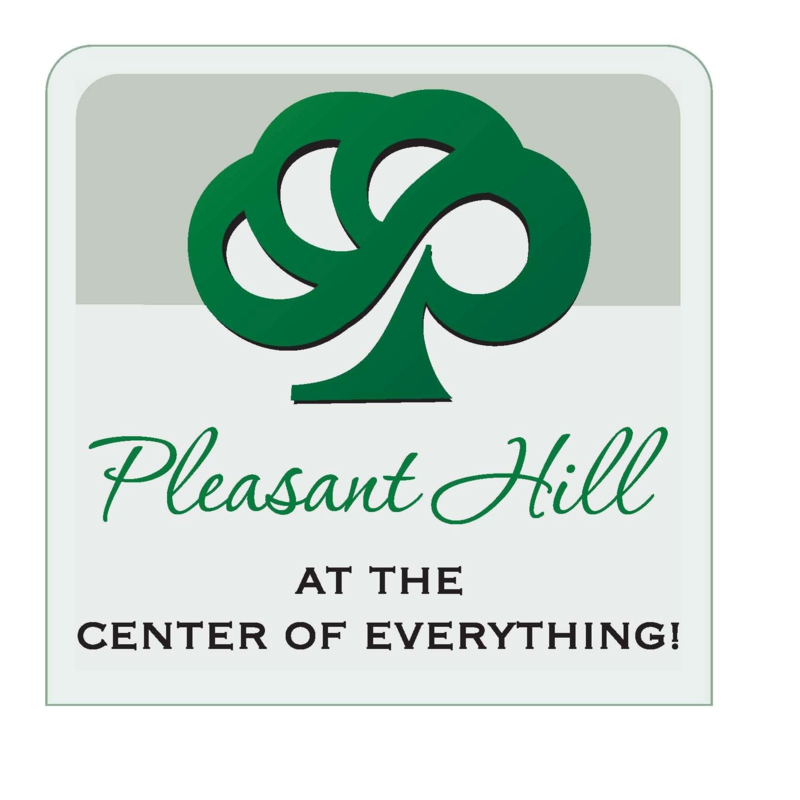 Below you’ll find all the resources for the City of Pleasant Hill, click the links for more information. Prominently located on the corner of Gregory Lane and Cleaveland Road. 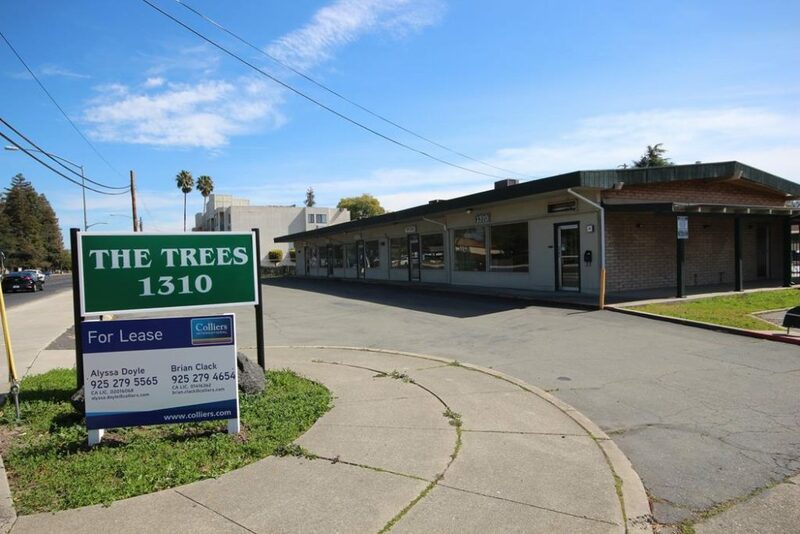 Directly behind Downtown Pleasant Hill Shopping Center. 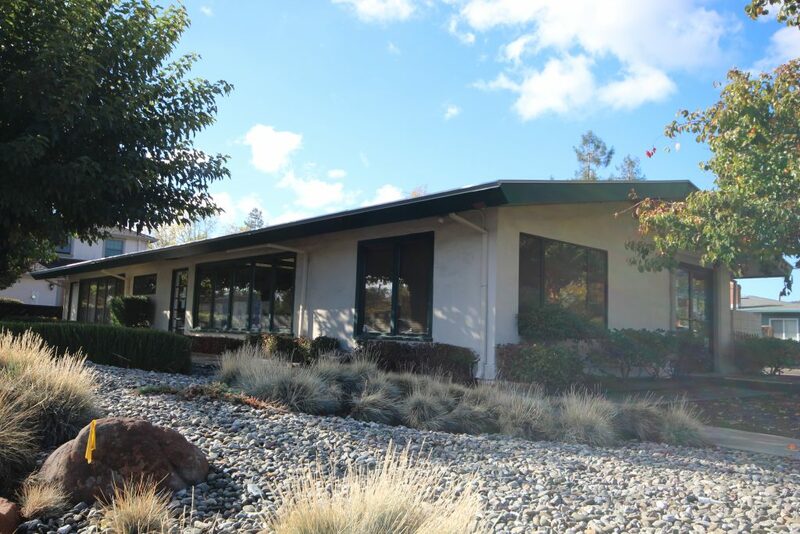 Single Story Office Building Just Sold in Pleasant Hill! 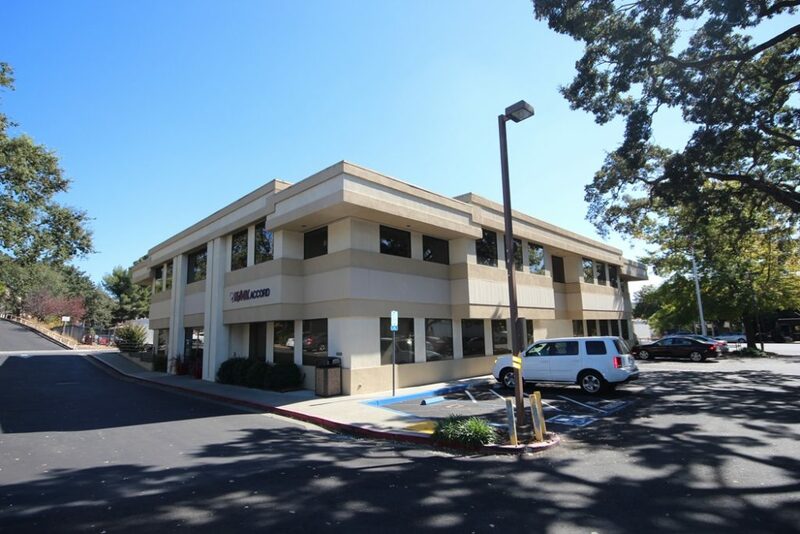 Office Space leased at 2255 Contra Costa Boulevard in Pleasant Hill, California. 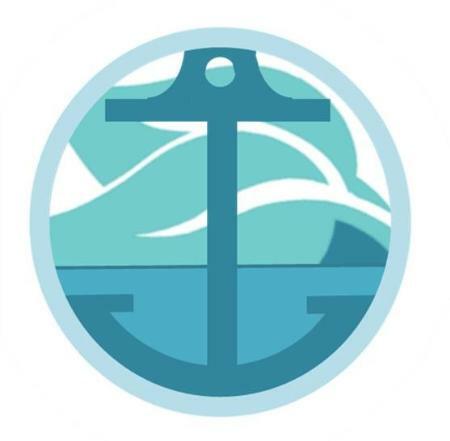 Below you’ll find all the resources for the City of Antioch, click the links for more information. 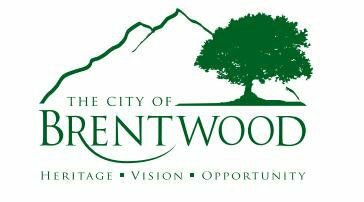 Below you’ll find all the resources for the City of Brentwood, click the links for more information. 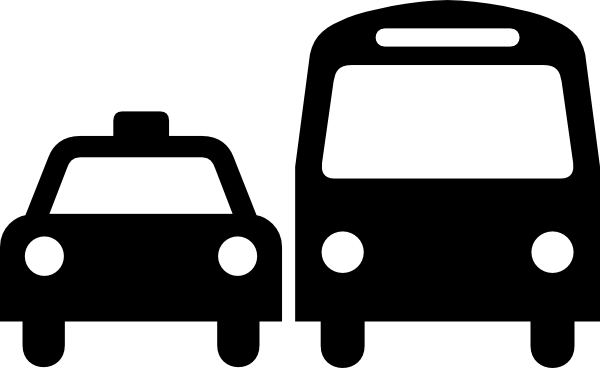 Below you’ll find all the resources for the City of Danville, click the links for more information. Below you’ll find all the resources for the City of Lafayette, click the links for more information. 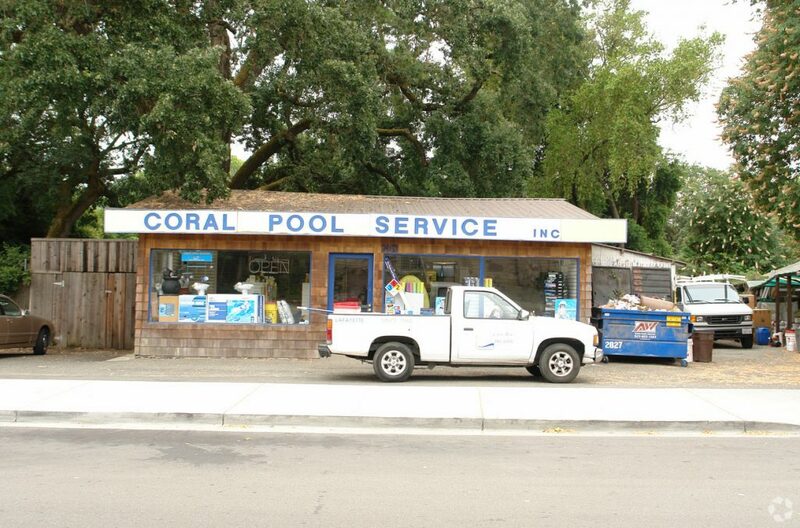 The Eastbay Office team is pleased to announce the recent sale of a small commercial building to a local family owned pool supply and service company. 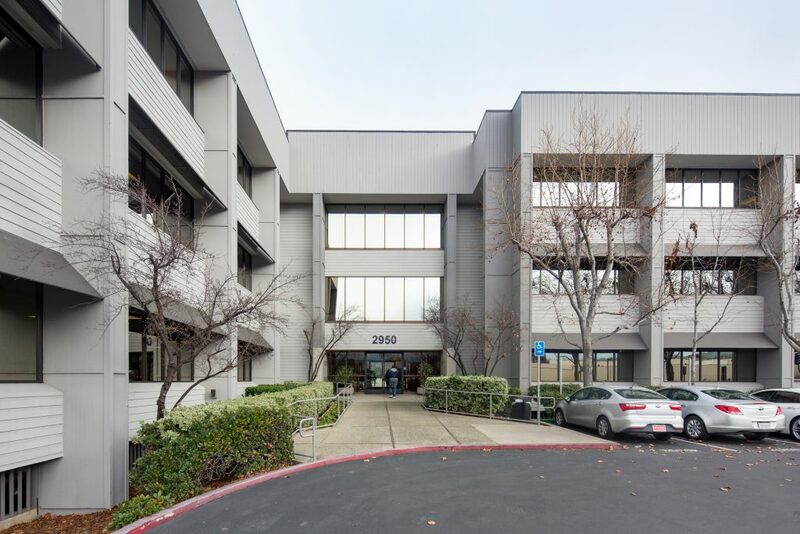 East Bay Office Team leases two spaces at once at 3390 Mt. Diablo in Lafayette! Below you’ll find all the resources for the City of Martinez, click the links for more information. 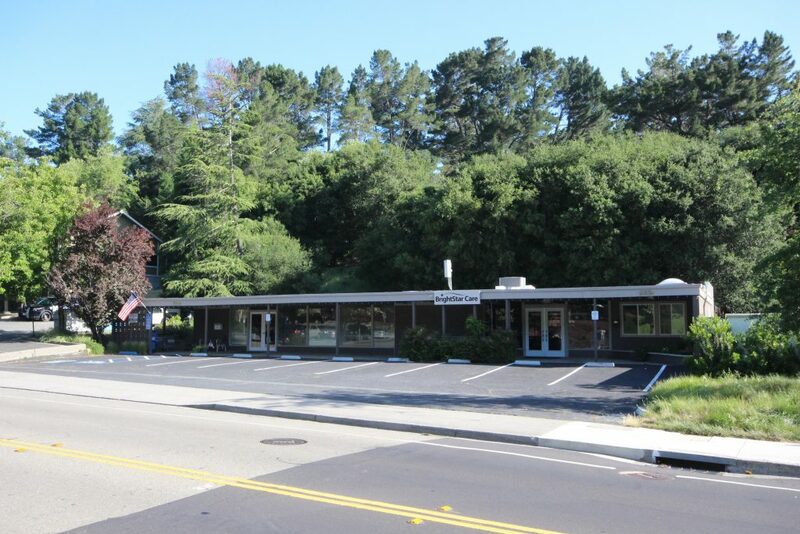 Below you’ll find all the resources for the Town of Moraga, click the links for more information. 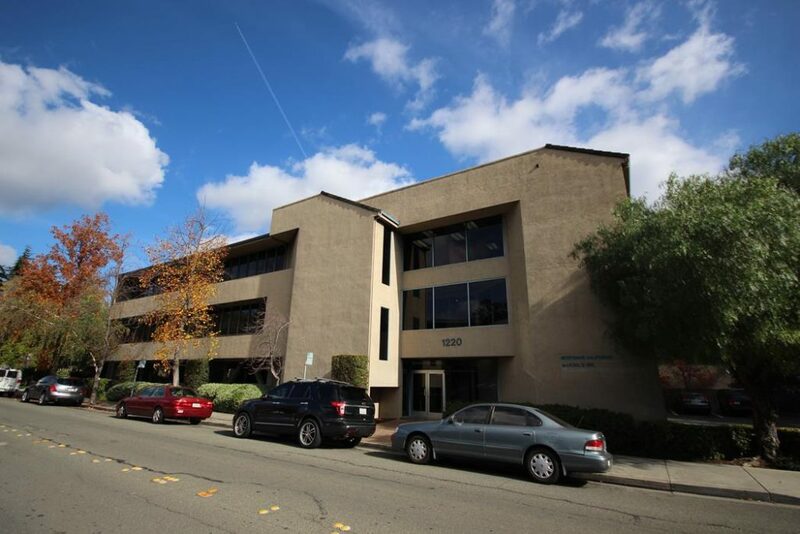 The East Bay Office team is excited to announce the recent listing of this great property. 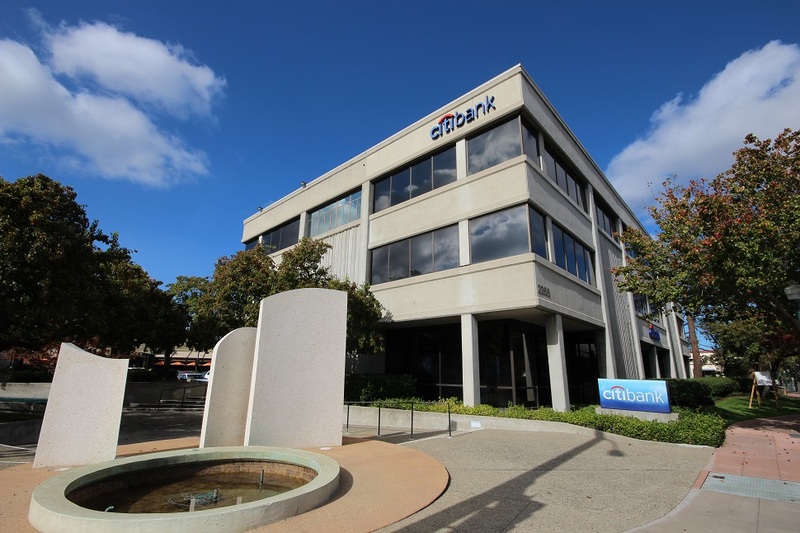 Below you’ll find all the resources for the City of Orinda, click the links for more information. Below you’ll find all the resources for the City of Pittsburg, click the links for more information. 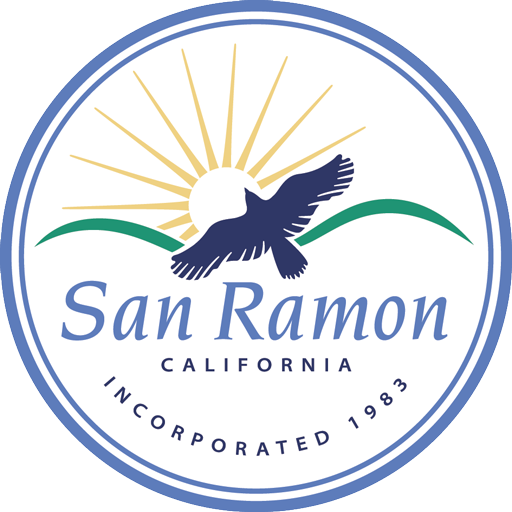 Below you’ll find all the resources for the City of San Ramon, click the links for more information. 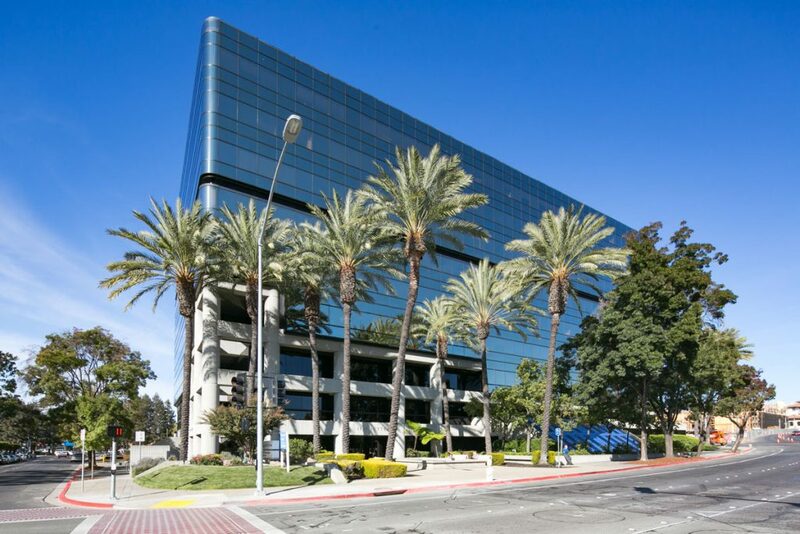 The zoning ordinance for the city of San Ramon is on file in the city offices. Please refer to the San Ramon City Contacts for information. 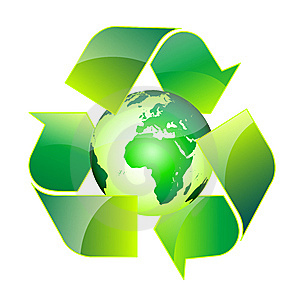 Below you’ll find all the resources for Contra Costa County, click the links for more information. 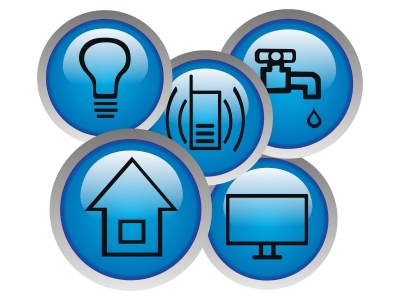 Below you’ll find utility resources for Contra Costa County, click the links for more information. 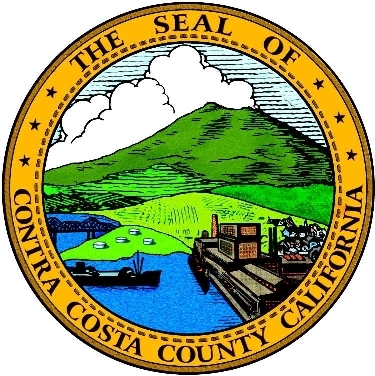 Below you’ll find resources for Contra Costa County and State of California, click the links for more information.